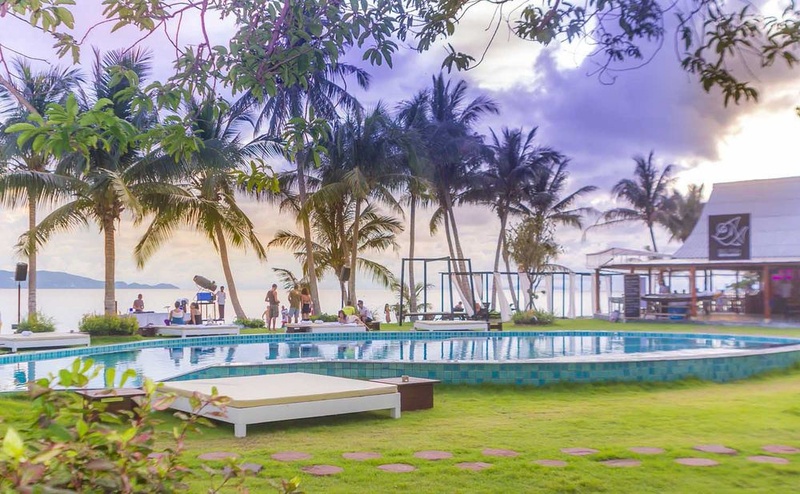 INFINITY Beach Club Hostel Koh Phangan is conveniently located in the popular Thong Sala area. Featuring a complete list of amenities, guests will find their stay at the property a comfortable one. To be found at the hotel are free Wi-Fi in all rooms, daily housekeeping, taxi service, ticket service, express check-in/check-out. Each guestroom is elegantly furnished and equipped with handy amenities. The hotel's peaceful atmosphere extends to its recreational facilities which include water park, snorkeling, private beach, outdoor pool, fishing. 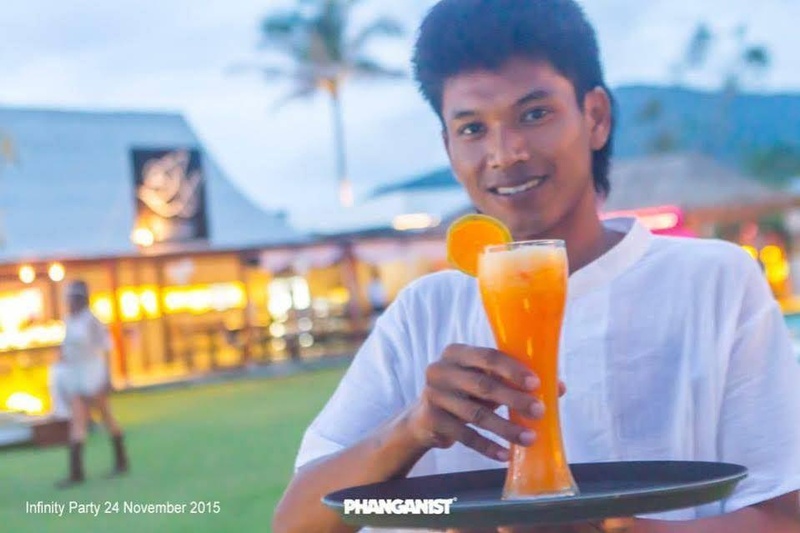 No matter what your reasons are for visiting Koh Phangan, INFINITY Beach Club Hostel Koh Phangan will make you feel instantly at home.